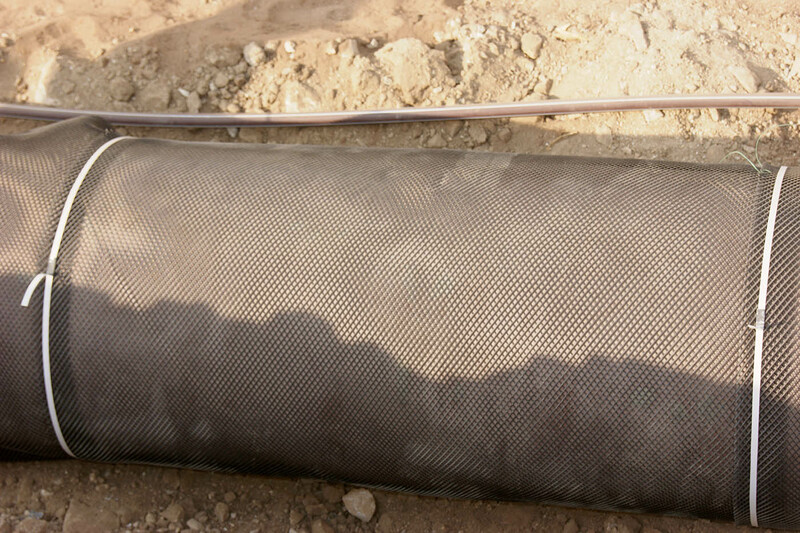 After the necessary protective coating / wrapping is given, pieces of Petroshield are wrapped around the pipe (each piece overlapped by approximately 10 cm) and secured in place with polyester/polypropylene straps and buckles. 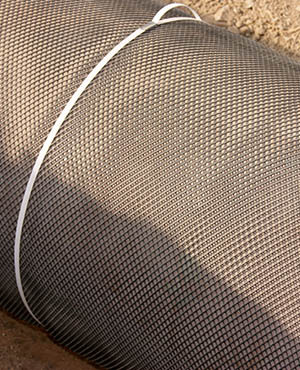 Alternatively, self-adhesive polypropylene tapes may be used. 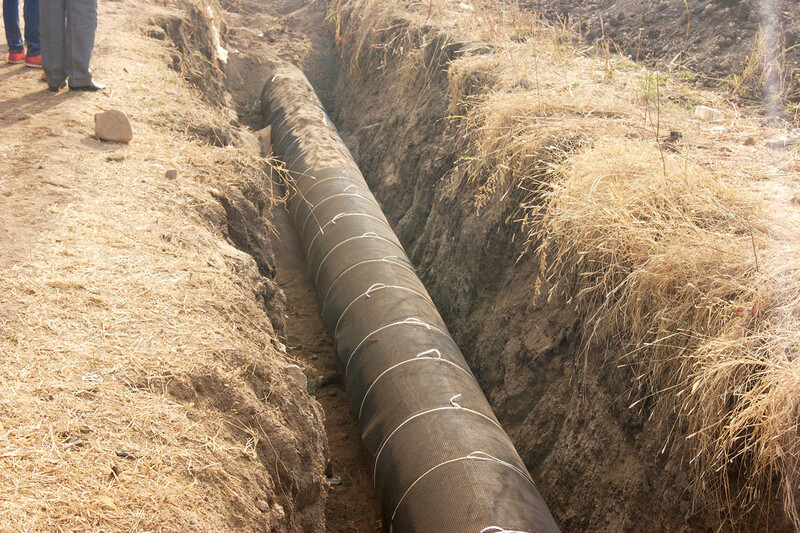 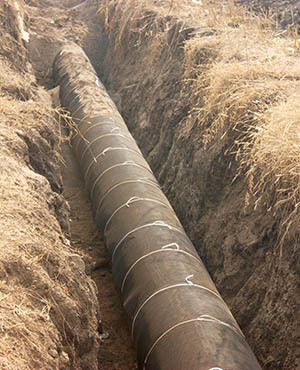 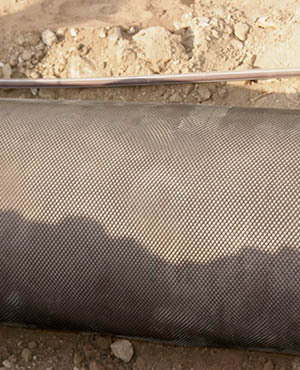 Petroshield has been specifically developed as a protective jacket for cross country pipelines. 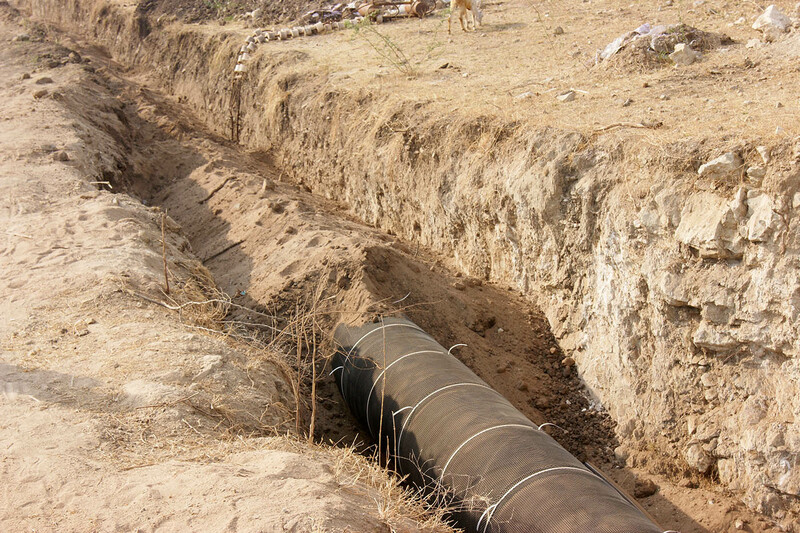 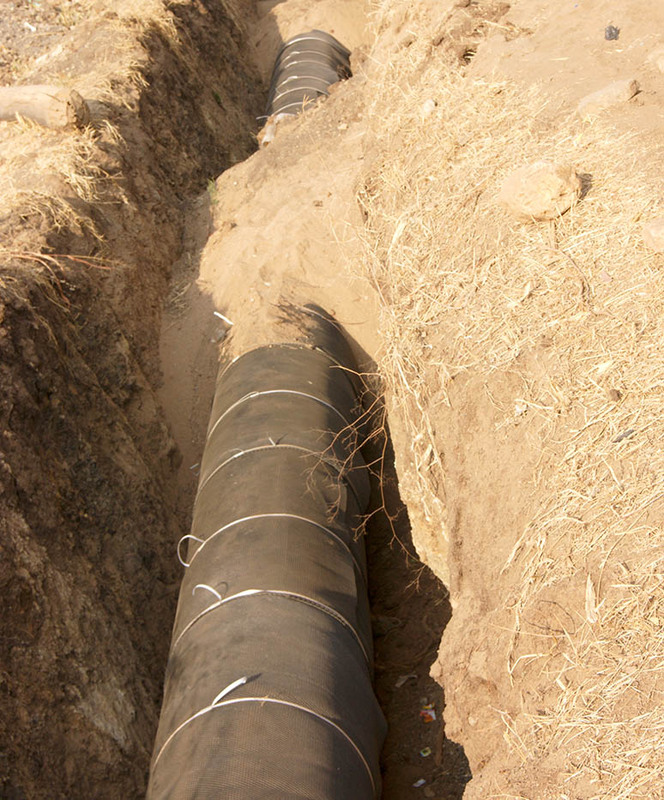 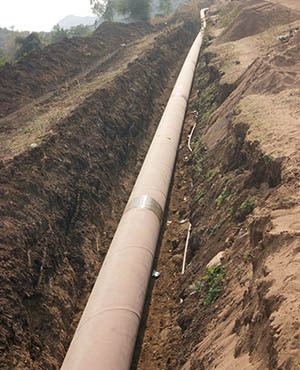 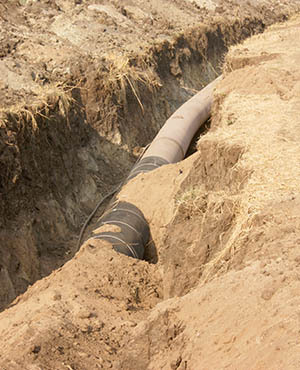 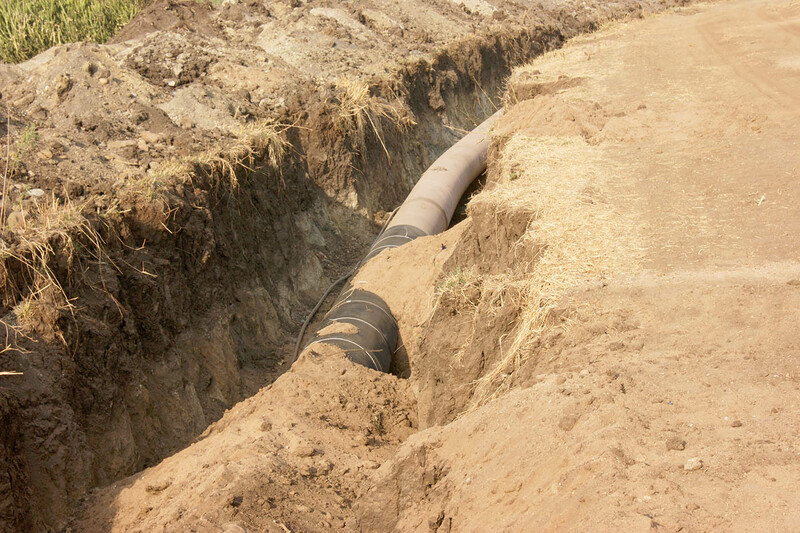 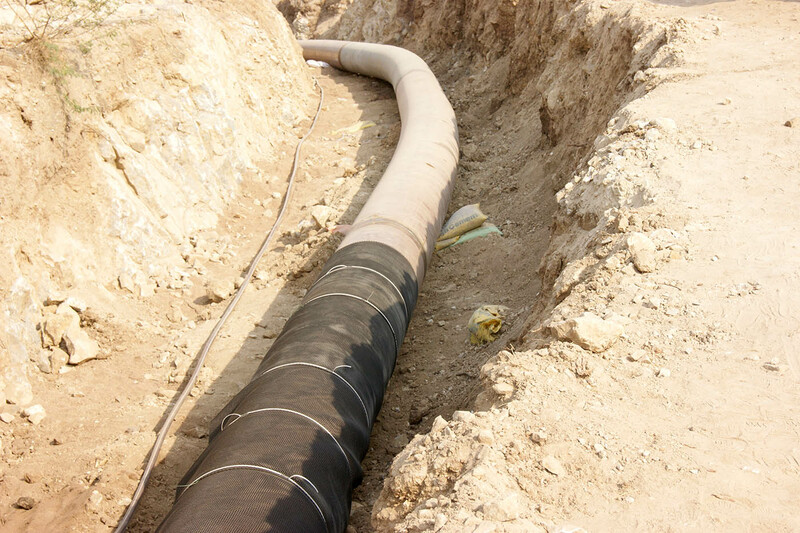 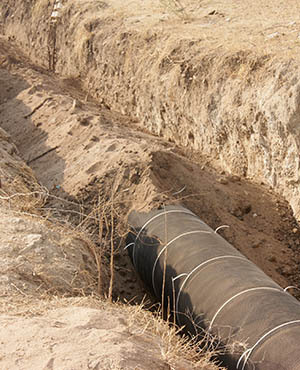 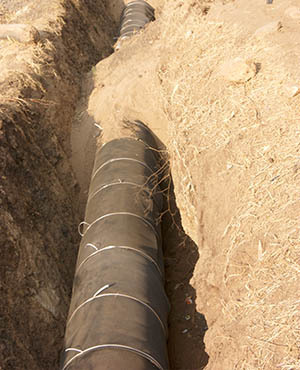 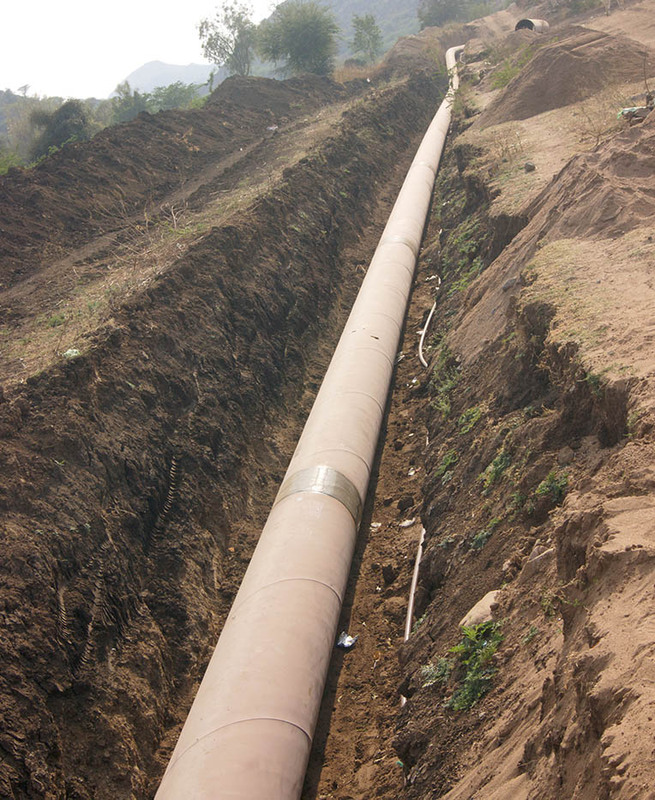 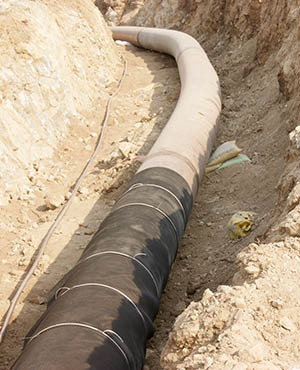 Material containing stones and rocks are used as backfill for these pipelines, passing through the rocky strata. 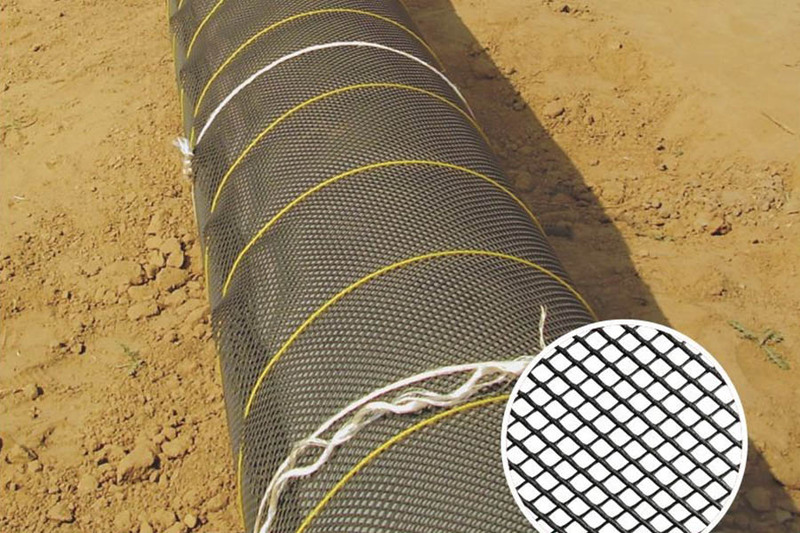 Petroshield prevents mechanical damage to primary wrap / coating during backfilling operations and more importantly, ensures continued effectiveness of cathodic protection. 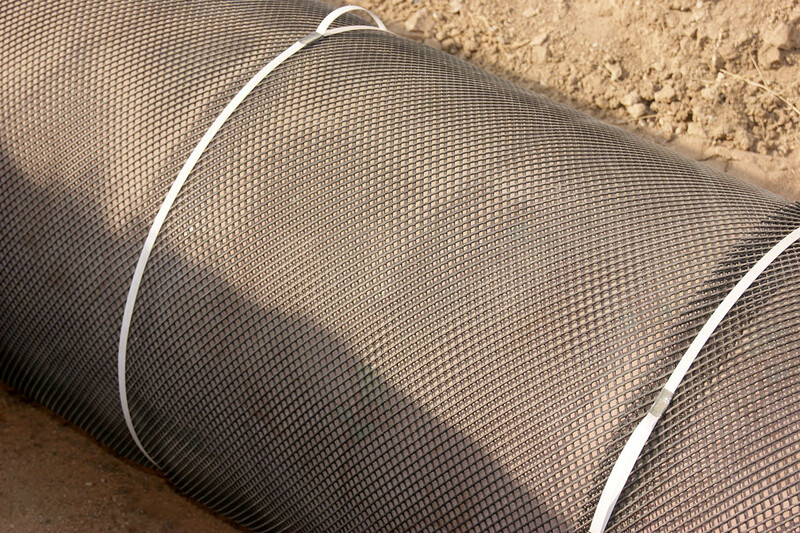 The padding also offers protection during lifting and placing operations.